World leaders in automation for the rice process. 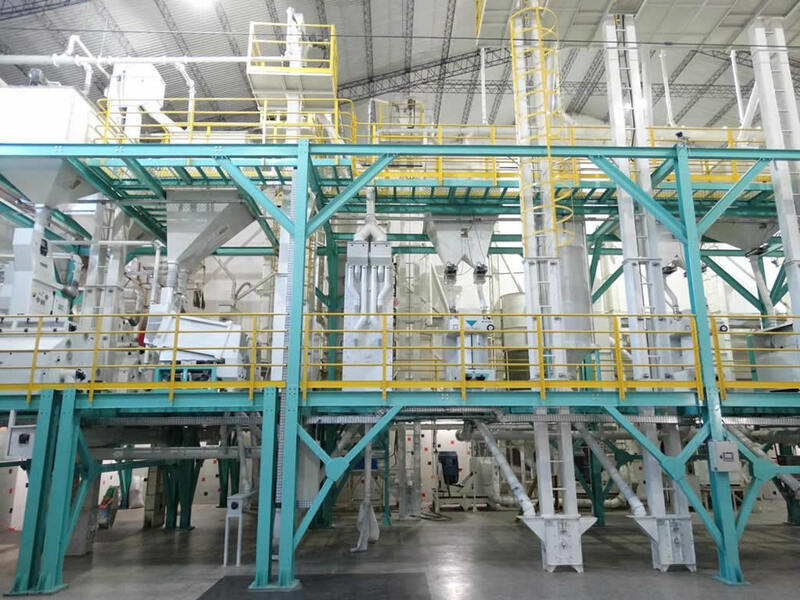 In addition to the focus on automation, Garten also develops and manufactures equipment, flow balances and control systems for mills (rice, coffee, soybeans, etc. ), as well as developing engineering and safety projects. 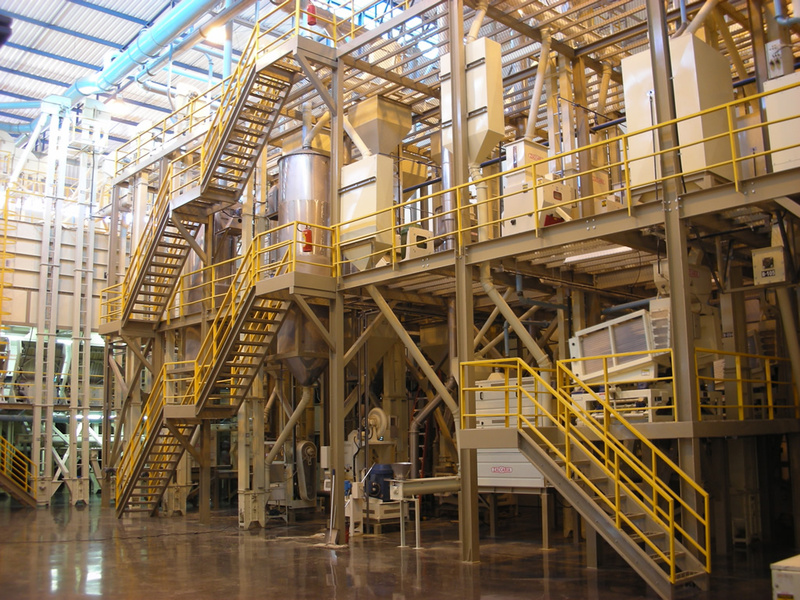 GARTEN automation ensures quality, loss reduction and seeks to achieve the standardization of the final product with less time and lower costs. 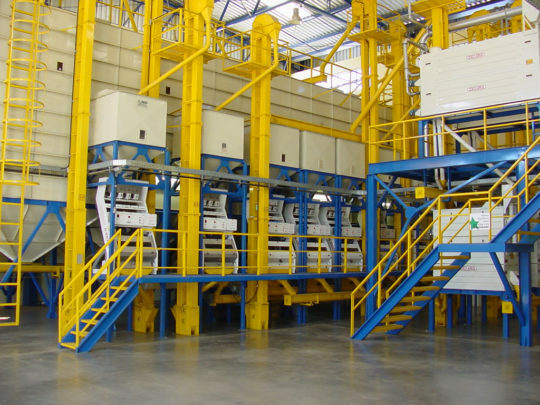 In addition to the focus on automation, Garten still develops and manufactures equipment. GARTEN automation ensures higher production, higher quality. Achieving the standardization of the final product with less time and lower costs. 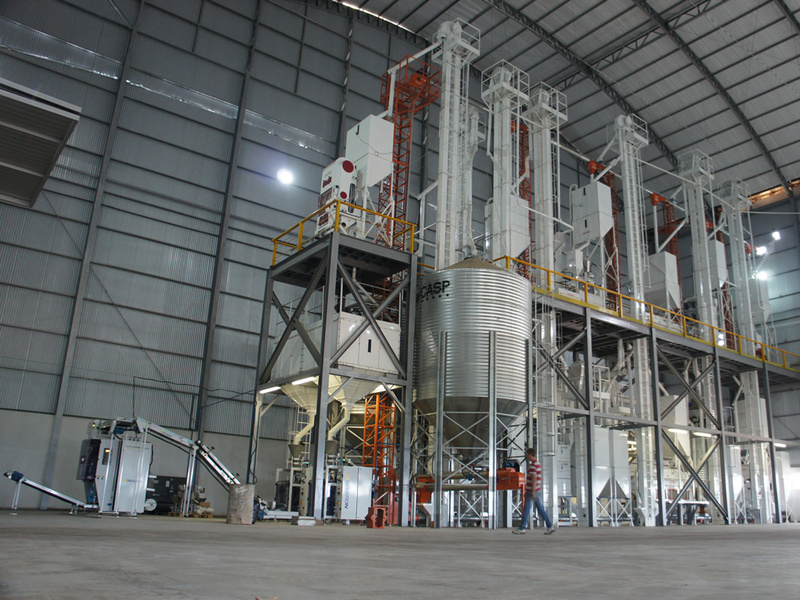 "World leaders in automation for the rice process." All Garten projects are customized and monitored, always aiming at the need and satisfaction of each client. Our goal is to always be at the forefront of industrial automation, developing the best for our customers and partners, with a lot of ethics, transparency and honesty, making us an ever better and constantly evolving company.